Mumbai: We saw Kareena Kapoor Khan and Saif Ali Khan dressed in style at the Mumbai airport few days as they returned from their London holiday which they spent without their newborn son Taimur. 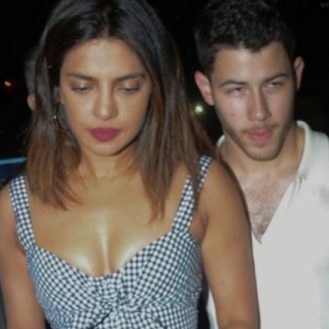 There is no denying that the couple is flaunting a delightful glow on their faces after becoming parents. We, however, did not know that Kareena’s sister Karisma Kapoor was also a part of the holiday. 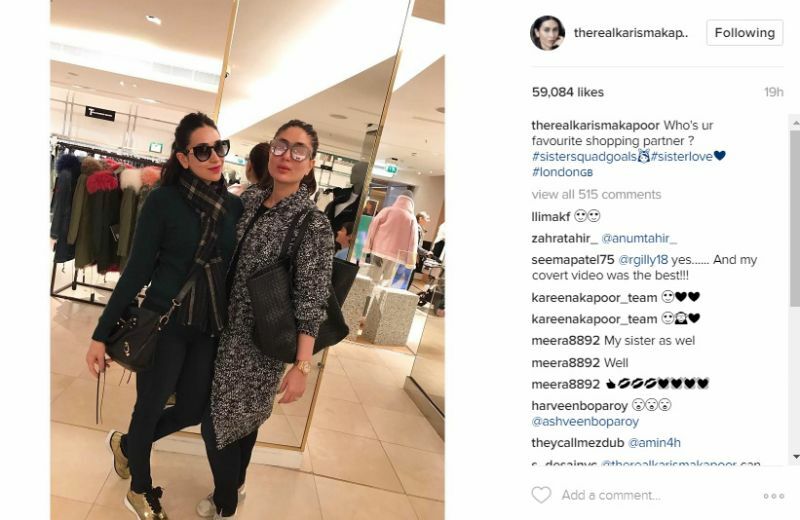 Karisma recently took to Instagram to share a picture with Kareena while they were shopping in London. The actresses looked stunning together in the picture with cool sunglasses and handbags complementing their stylish outfits. 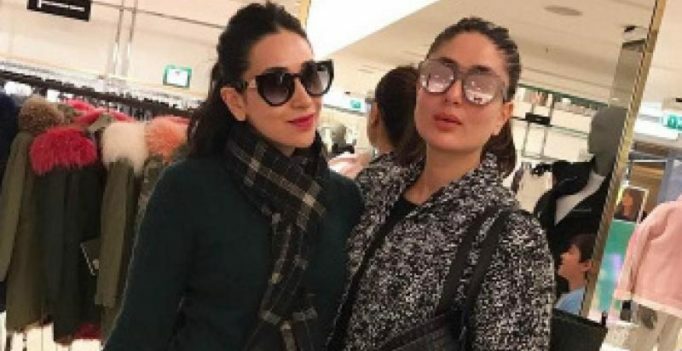 Karisma’s caption was also interesting, asking ‘who’s your favourite shopping partner?’ referring to Kareena and also giving lovely hastags like #sistersquadgoals, #sisterlove. Kareena will be starting the shooting of ‘Veere Di Wedding’ also starring Sonam Kapoor soon.